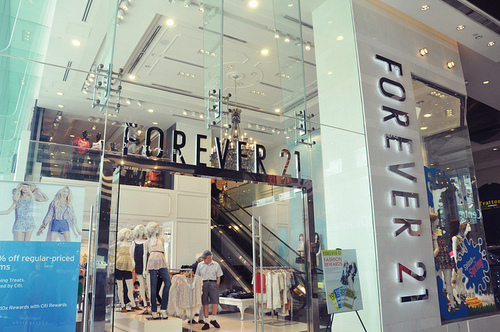 i wish i can remain FOREVER 21! haha..not to worry as nobody can achieve that dream as the time will constantly increasing our age. huh?! now, why does i'm worrying about the age increment in here? is it my birthday today? hehehe..no lar, its just that this American clothing branding has successfully steal my heart and my soul since the first day i've went into the store. 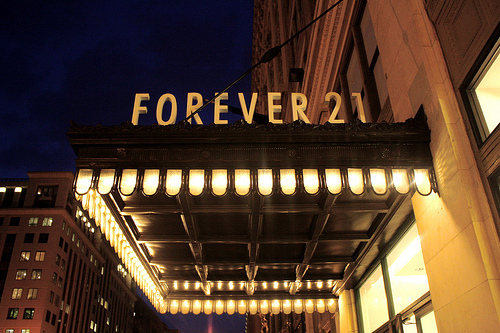 why FOREVER 21? personally, i think this branding is resembling my style the most. can i say it is a high street fashion mark? 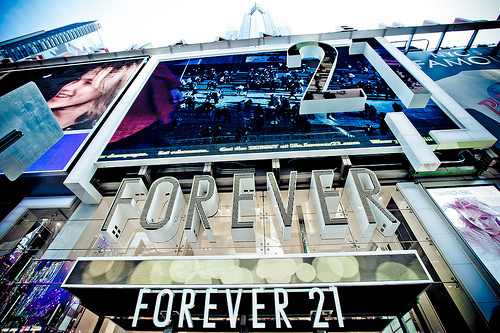 but assuredly, F21 is very chic but not soooooo feminine and absolutely trendy! now, how can you be so sure that the clothing branding is your kinda style? hmm..it just that when you walk into the store, everything that is being displayed caught your attention. seriously, you'll feel like wanna grab all those things including the one on the dummies and just run to the cashier. hahha..sadly, you need to check the cash in the wallet first LOL. no money, no talk, NO fashion. anyhow, i just wanna share my humble opinion about this American brand which was being founded by a Korean businessman back at 1984! lor...no wonder why i heart it soo much. it had a little bit touch of a Korean. hahahha...ok i'm not sooo fanatic about it, i'm just a normal K-POP lover. P.E.A.C.E. 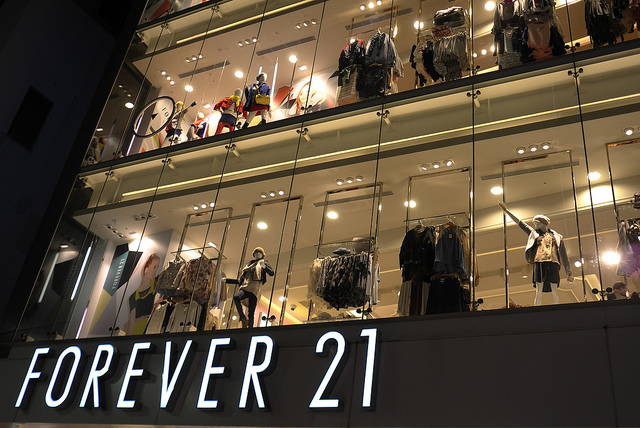 thus, people be ready to see more F21 items in here. honestly, i'm freaking in love with everything of this branding, the clothes..of course, the stunning accessories, the shoes and even the concept of the store! 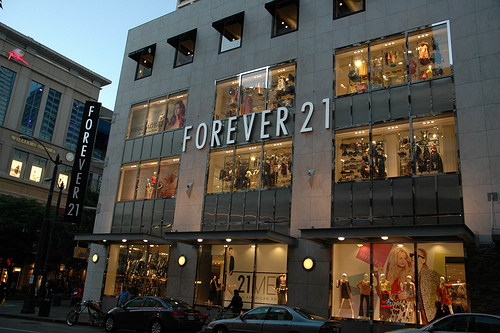 try to visit the Pavilion's F21 if you haven't reach it yet and surely, you will get what i meant. 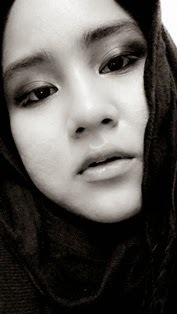 hehe.. 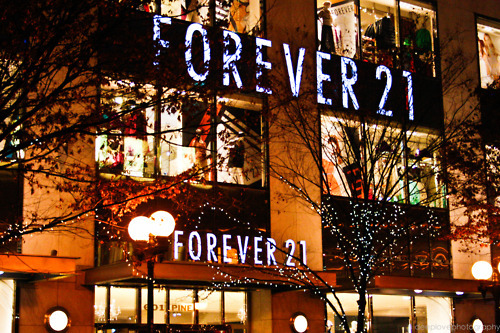 I love forever21 too!! 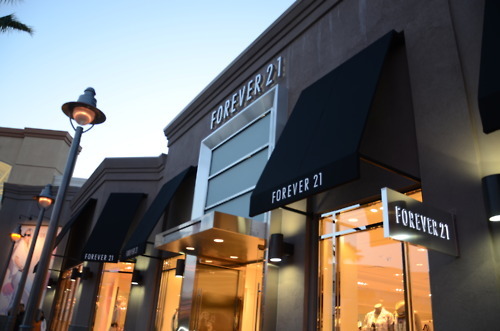 I think 70% of my daily wear come from f21. If i'm not mistaken the 5th picture is f21 at orchard road right? Went there for Christmas sale. They got 4 floor of awesome clothes at great bargain. FTW! rite..this brand is super cool! wahh its not even 50% of my daily wear yet dear but i do wanted it to be 100% of my wardrobe.